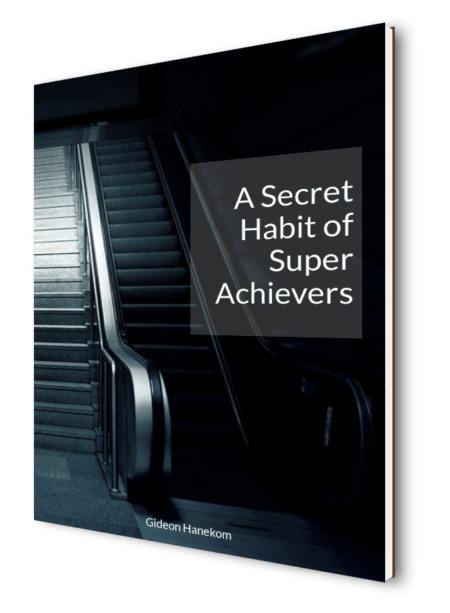 Super-achievers have a secret habit that gives them a huge advantage over others. 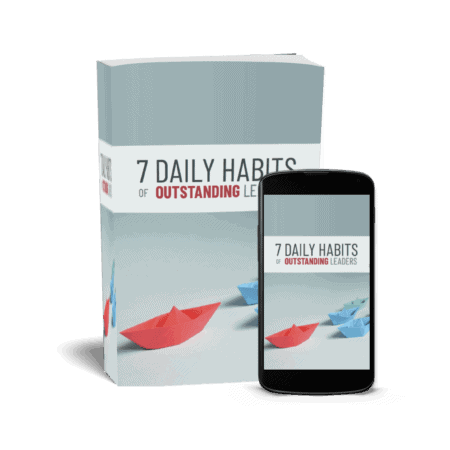 Get access to this eBook and learn the secret habit that gives super-achievers the edge in life and business. 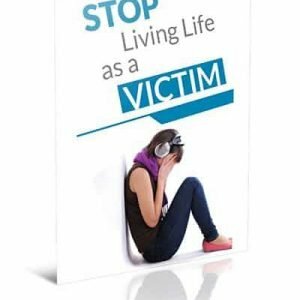 In this eBook, you will also learn what you need to take control of in order to develop this habit and make it work in your life. 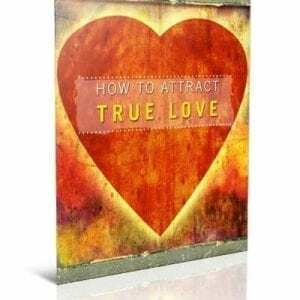 Most people rely on good fortune to turn their luck around. Others hope for someone to give them a break. Super-achievers take control of very specific things to create a mindset, emotional state, and physiology of high performance and success. 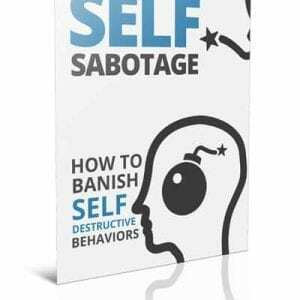 Click the button below to add to your basket and learn the habit of super achievers.